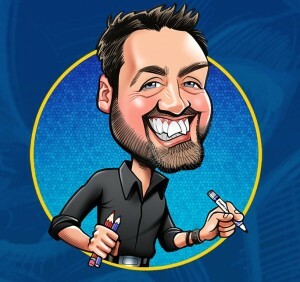 With clients including: Pepsi, AstraZeneca, Computer 2000, Paddy Power, Unilever, The Daily Mail, Tesco and Everton FC, Jonathan's close up comedy magic is in high demand. 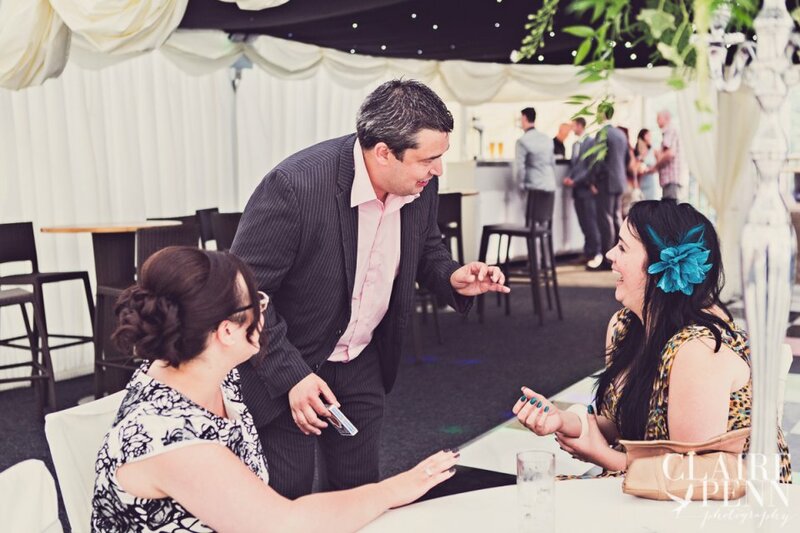 Whether he's making your wedding guests laugh as you pose for photo's, or entertaining at the the tables of a corporate event, Jonathan's magic is sure to give your guests a fabulous time! Jonathan prides himself on entertaining his audiences, not just showing tricks. Don't get us wrong, his magic is AMAZING, but what he really enjoys is using close up magic to get people LAUGHING. 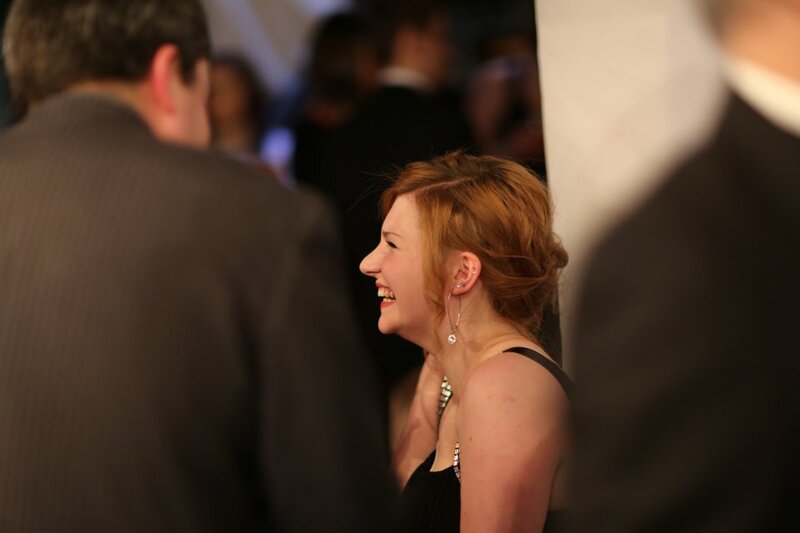 What better atmpsohere is there for your event than smiling, happy people? Jonathan is a specialist close up magician. 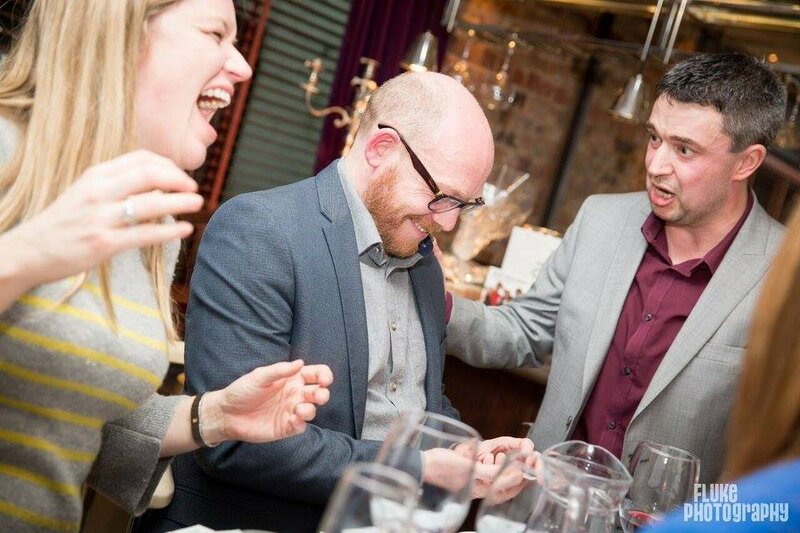 Jonathan makes his living entertaining adults with close up magic at weddings, corporate events, private house parties, hotels, bars and restaurants... anywhere where people are looking to have some fun basically. To Jonathan, that's what magic is all about: having fun. If you read Jonathan's testimonials, you'll see that most of his past clients have mentioned, not only the great magic, but being ENTERTAINED. Jonathan gets people laughing. This is something that he prides himself on; he is not just someone who has learned a few tricks - Jonathan genuinely loves interacting with people and getting them involved with the show, without embarrassing or belittling anyone. Jonathan just loves sharing magic with people and making them laugh! So, if you're looking for someone to ENTERTAIN your guests, as well as performing fantastic tricks, give us a call. 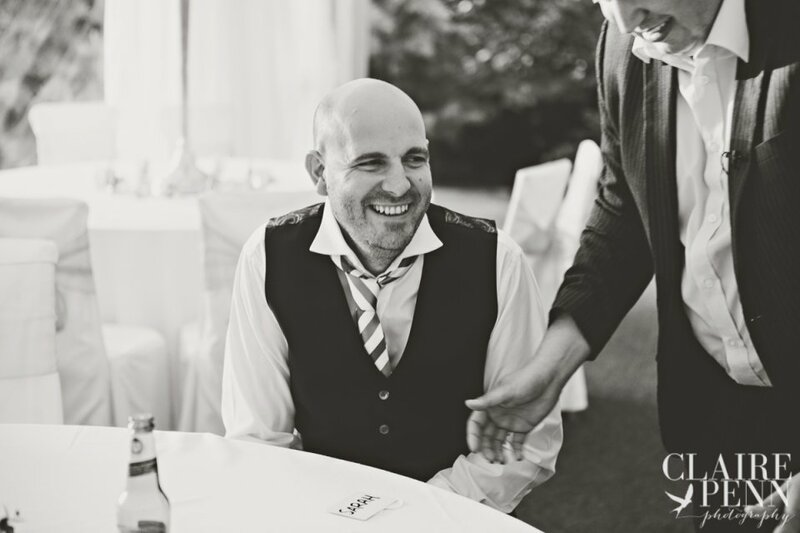 Jonathan's goal is to use magic and humour to make your event the best it can possibly be! Jonathan could not have provided a more professional and engaging performance. Mingling with the crowd throughout the two hour period, the feedback from people was that Jonathan was extremely polite, built great rapport with the guests, and delivered some amazing card tricks. Having had a discussion with Jonathan both before and after the event, he was a pleasure to have and was exactly what we were looking for. Thanks again Jonathan! We will definitely be keeping you in mind for future events. Very impressive, very professional and did exactly what we asked of him. Would definitely recommend. 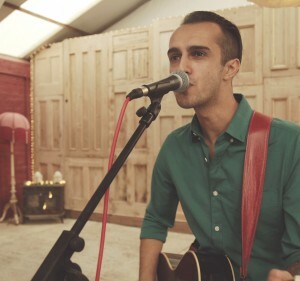 Jonathan was great, he entertained and amazed all of our guests! We're so pleased that we chose Jonathan and would recommend him to anybody! Thank you! Great tricks, everyone loved what he did. They were still talking about him the next day. From the initial enquiry to the night of the event the service received by both Warble Staff and Jonathan was great, he was happily interacting with our guests; keeping them entertained and amazed. We would be more than happy to recommend and use Warble and Jonathan again. I can't praise them enough, thanks Emily and Jonathan for a great night! My husband and I celebrated 30 years married on 11 May 2014. To mark the occasion we held a small afternoon soiree with family and close friends. To help with the celebrations we secured the services of Jonathan the Magician. 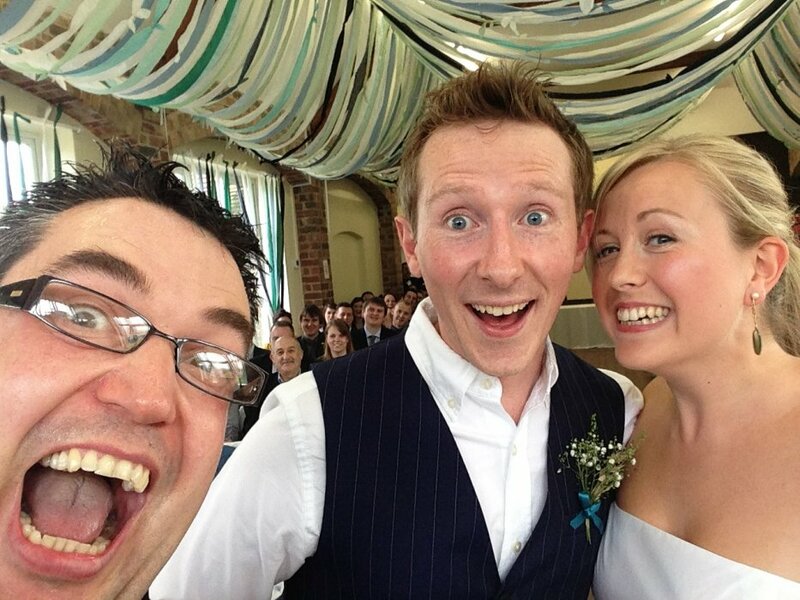 We first met Jonathan on the day of the soiree, just before our guests arrived, and I have to say Jonathan came across as a lovely man and appeared keen to make sure the event went off well and take some of the pressure off me and my husband. True to his word as soon as guests arrived, and were settled, he began to mix and mingle. Unfortunately, neither my husband nor I got to see Jonathan perform as we were busy mingling with the guests. However, the laughter and chuckles we heard around the room from our guests being entertained by Jonathan indicated to us that Jonathan was being well received and a very good choice. This was further confirmed when we spoke to our guests who ranged from 7 years to 80 years old, some of whom can be harsh critics, and everyone spoke very highly of Jonathan and how marvelous his act was. 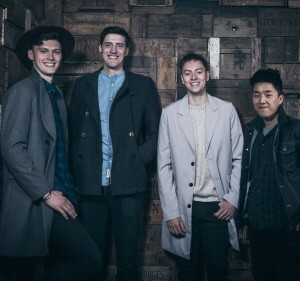 They advised they were entertained, they shared a laugh and were very impressed with Jonathan. Should we ever hold a soiree again I will not hesitate to once again secure the services of Jonathan. Highly recommended. Thank you so much to Jonathan for providing a brilliant element at our Daughters 21st party. Abigail's 21st was themed as a very merry unbirthday party taking prompts from Alice in Wonderland so Jonathon was perfect with the guests . He was friendly and funny yet made lots of people gasp with surprise at his talent surrounded by lots of oversized card props etc. Many friends and family of all ages including school, and university friends have already responded to say thank you and passed on messages to include how much they enjoyed the entertainment. 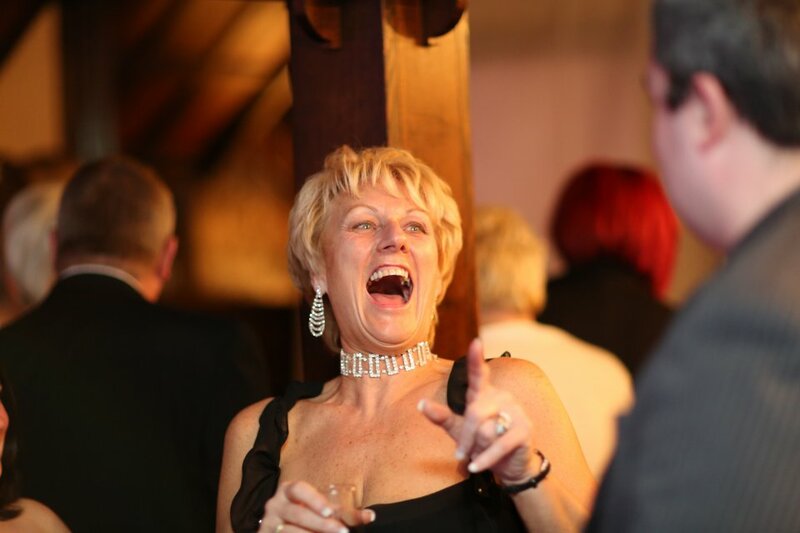 It's a brilliant way of getting the guests to mix and certainly helped us with such a varied group. 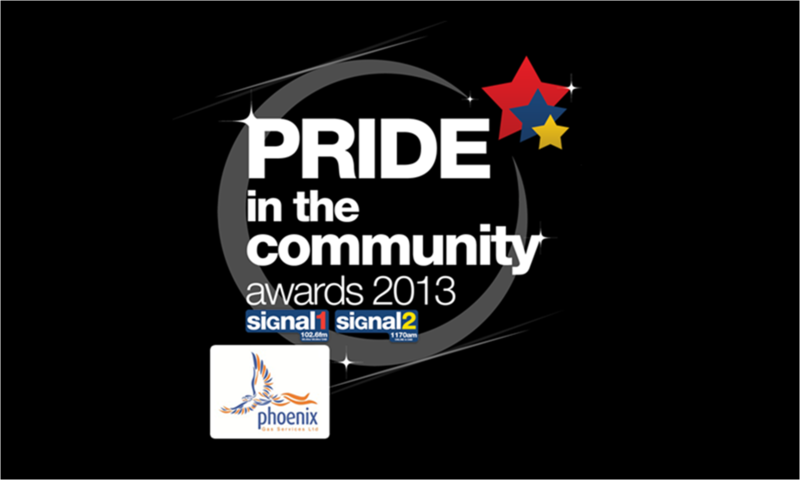 Thank you to everyone at Warble we have all ready passed on your details. Can you work for children? Though I'm not a kids magician, I do have a few effects that are able to be appreciated by children. If you're looking for a children's magician however, I am not the right magician for you. There are plenty more able than me on this site that will give your children a fantastic time! By the way, all of my magic, and humour, is child friendly, so you don't need to be worried that they might learn some new words! Do you need a particular sized space to work? No. I have designed my act to be as flexible and versatile as possible. I carry of my my props on me and can work inside or out. Most of my effects have been designed to work in spectators hands, rather than on the table, making them far more interactive and powerful. By creating my effects this way, I can offer you a magic show that is truly adaptable to your event, so you can have peace of mind knowing that I can handle any last minute changes. What kind of events can magic be used for? Any kind of event that has lots of people wanting a fun time! 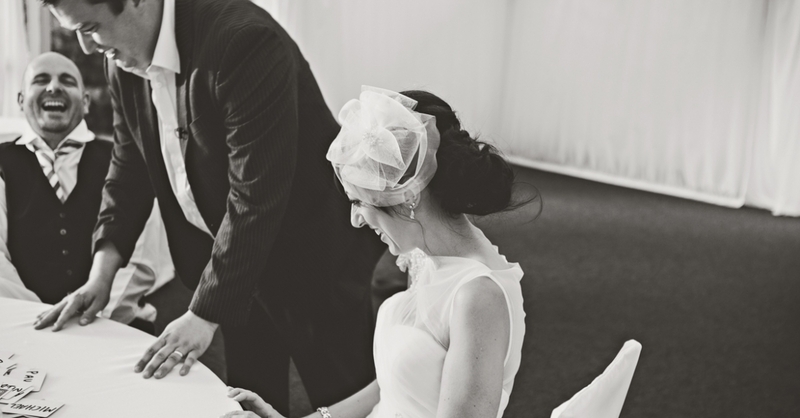 Magic can be a great "filler" for those moments in an event where there is not much going on: as people arrive at the reception, between courses of the meal, or between the meal and the evening's presentations at an awards ceremony for example. Magic is a fantastic way to help build - or keep - a happy atmosphere! I'm getting married and someone recommended hiring a magician. When would be a good time to book you for? 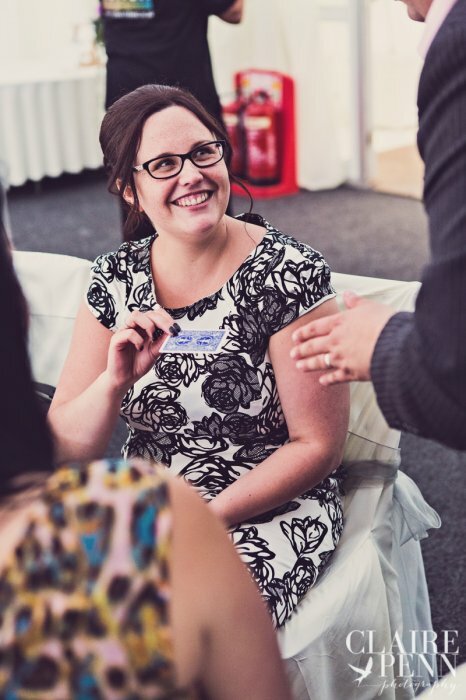 As the guests arrive: I could perform close up magic for guests as a way of breaking the ice and introducing people. I can help get groups of guests together and get them laughing, so you're not worried about your Aunt Hilda not knowing anyone, being sat in a corner on her own, or anything like that. During the photos: having the photo's taken is a fantastic time for the bride and groom, but can often leave a gap for the guests who have nothing to do. 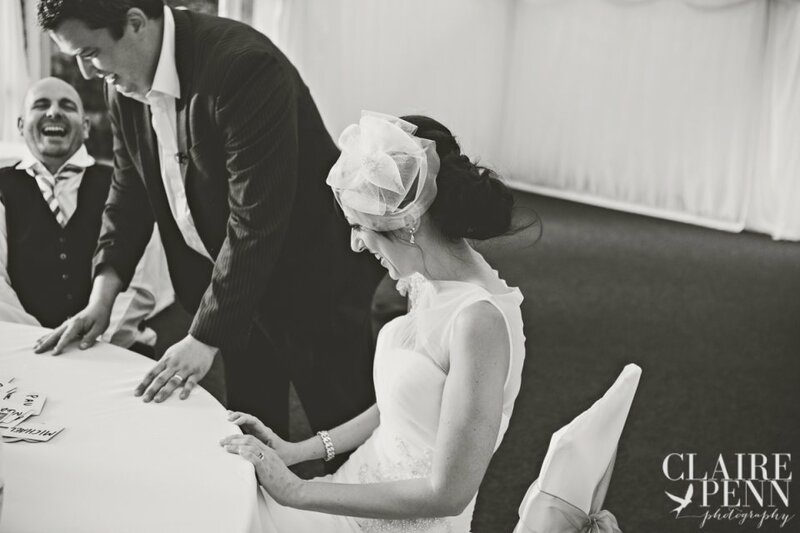 I can provide entertaining close up magic to keep everybody happy and allow you to spend as long as you want getting that perfect picture, without worrying about rushing back! During courses of the wedding breakfast:to be honest, this isn't my preferred option of performing, as I know a lot of people enjoy having a good chat during the meal. However, if you'd like me to perform, I can do table magic between courses of the meal, keeping up a great atmosphere for your day. 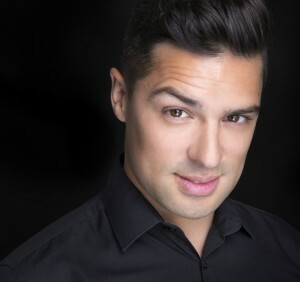 Jonathan can be booked to perform close up magic for 1 hour, 2 hours or 3 hours, depending on the number of guests. In his experience, one hour per 50 guests is a good estimate for walkaround magic, though he is happy to arrange longer or shorter sets if you'd prefer. 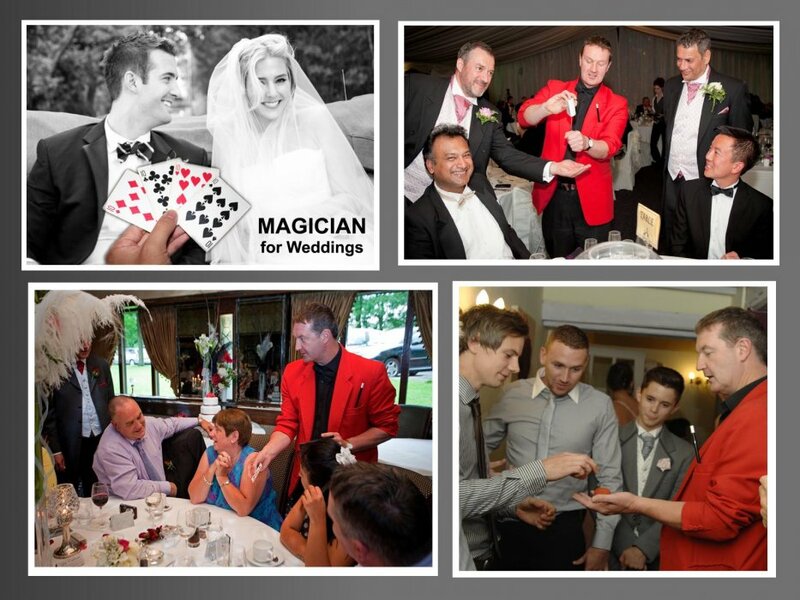 Customers who have enquired for Jonathan The Magician have also been interested in the following magicians who are also available in Cheshire and in the North West. For more information or further options, please call 0845 643 9384.